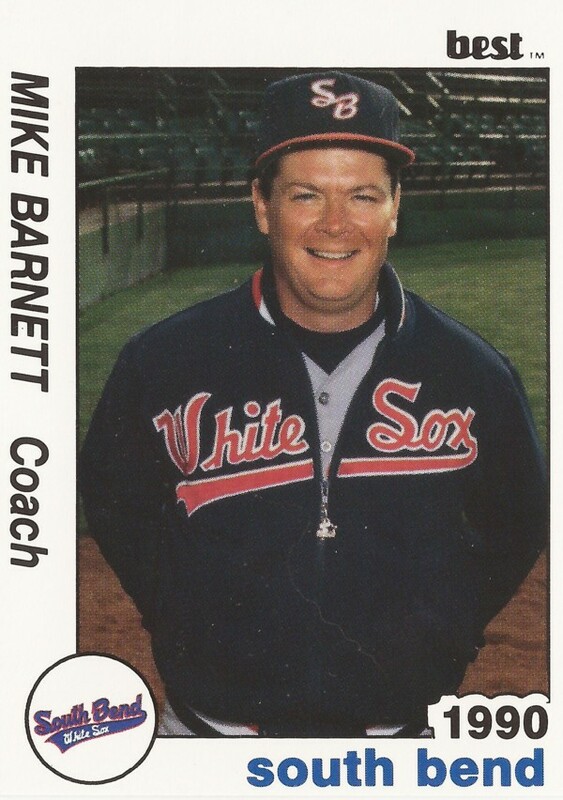 Mike Barnett made the majors with the Blue Jays as a hitting coach in 2002. But he could have made it 15 years earlier, The New York Times wrote. Serving as video director for the Yankees in 1987, the Reds were interested, but Yankees owner George Steinbrenner prevented the sides from speaking, The Times wrote. "That's his prerogative," Barnett told The Times in February 2002. "I look back at it, and maybe it was a blessing in disguise. It took a little while to get back to that level." Barnett got there after a detour to the college ranks and the minor leagues. When he finally arrived, he became a mainstay with the Blue Jays, Royals, Astros and now the Indians. Barnett started in baseball by 1982, taking the job with the Yankees as assistant administrator of baseball operations and video director. He stayed through 1987 and then moved to the college ranks with the University of Tennessee for two seasons. 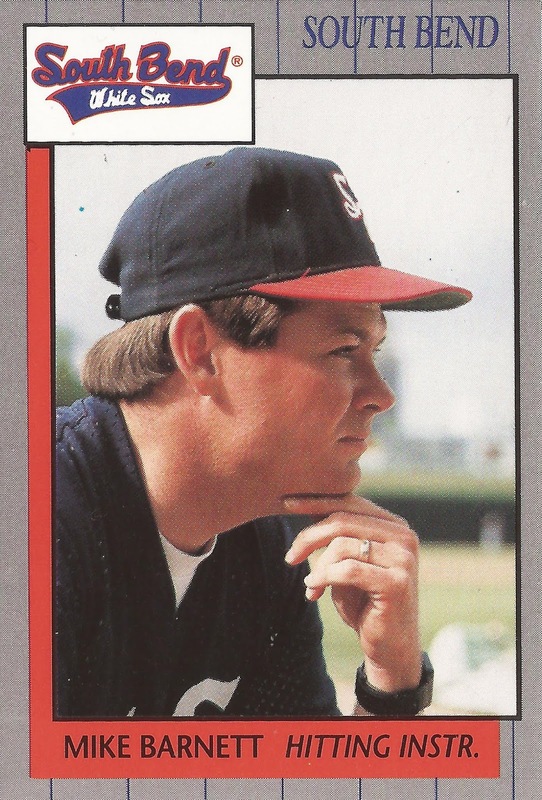 Barnett returned to the pros as a full-fledged coach in 1990, at single-A South Bend with the White Sox. He then moved up to high-A Sarasota in 1991 and then AA Birmingham in 1993. At Birmingham in 1994, Barnett worked with the most famous of minor leaguers, Michael Jordan. The Chicago Tribune later recounted their lengthy coaching sessions. "The two men would go to the ballpark and, as the sun climbed higher in the sky, would work for hours in the heat," The Tribune wrote. Barnett moved to the Diamondbacks in 1998, making AAA Tucson as hitting coach. Then, in 2002, the Blue Jays came calling with their big league hitting coach job. In 2003, he worked to get Blue Jays bats going, reminding his team to make pitchers work and hit balls up the middle or the other way, The Toronto Globe and Mail wrote. "It's human nature, you're going to see guys press a little bit," Barnett told The Globe and Mail. Barnett stayed with the Blue Jays four seasons, moving to the Royals as hitting coach in 2006. He then arrived with the Astros in 2009 as minor league hitting coordinator. He made Houston as hitting coach in 2011. Upon arriving in Houston for 2011, Barnett looked forward to working with his hitters, including Hunter Pence, according to MLB.com. "Sometimes it takes guys four years before they get their feet on the ground," Barnett told MLB.com. but it was good to hear him say that he [wants to] stay focused on the middle or going the other way and hitting the fastball more, because that's where he'll have success. That's my job -- to continue to remind him when he does it right." In 2016, Barnett served with the Indians as team replay coordinator, a job he is continuing in 2017.